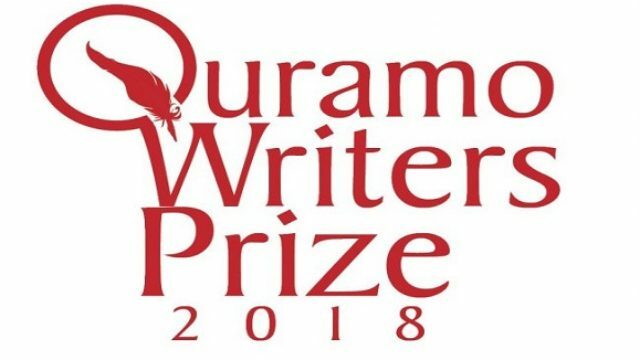 The top five finalists of the Quramo Writers’ Prize 2018 have been unveiled, two weeks after the top 10 finalists were announced. The 2018 winner will be announced at the award ceremony scheduled for Sunday October 21, 2018. The prize is awarded to an unpublished fiction manuscript. Last year, Samuel Monye won with, Give Us Each Day. The top five entries are, in alphabetical order: Achalugo Ezekobe, Boys on Jumping Trousers; Ani Obiamaka Splendour, The Girl Who Saw Tomorrow; Chioma Mildred Okonkwo, All That Glitters; Emmanuel Michael, Running Waters and Oriasotie Emmanuel Ehimare, When Yesterday Saved Tomorrow. In addition to Ms Gomez, the other judges for the Quramo Writer’s Prize 2018 include, Kunle Kasumu, Edify Yakusak, Ego Boyo and Kayode Kofoworola.